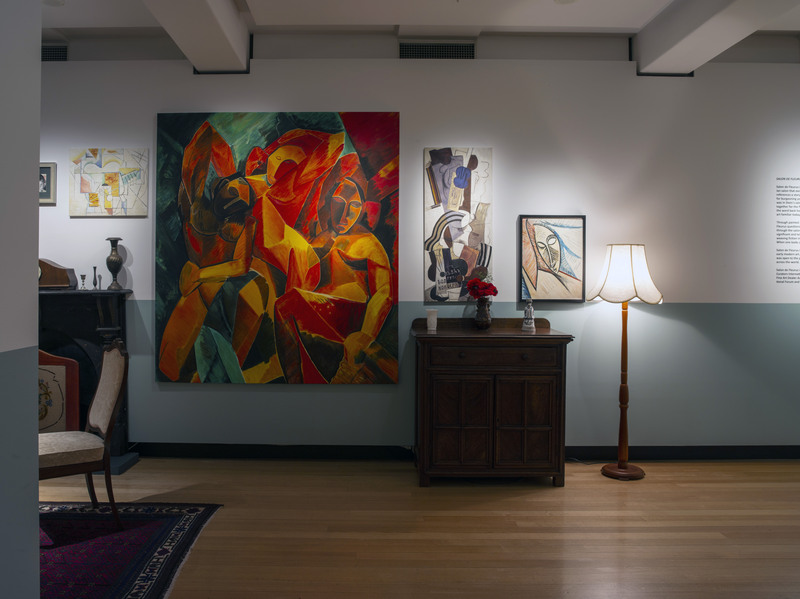 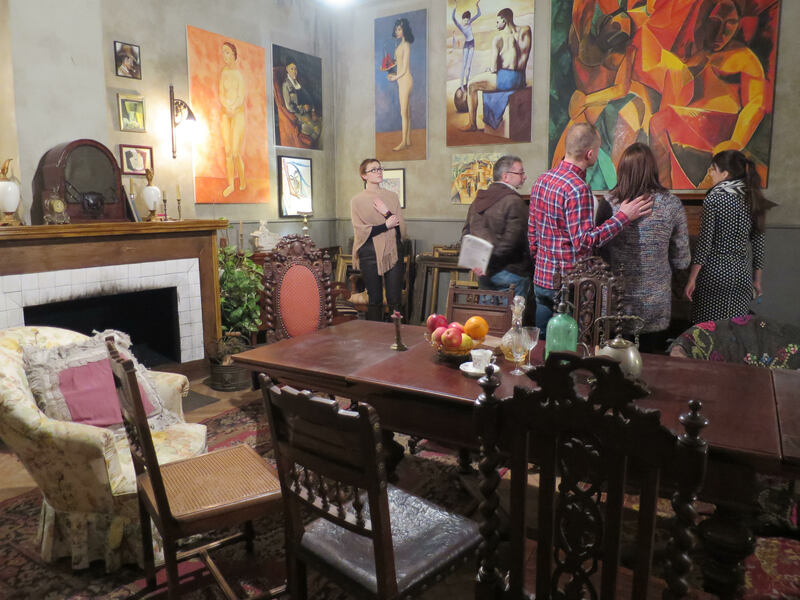 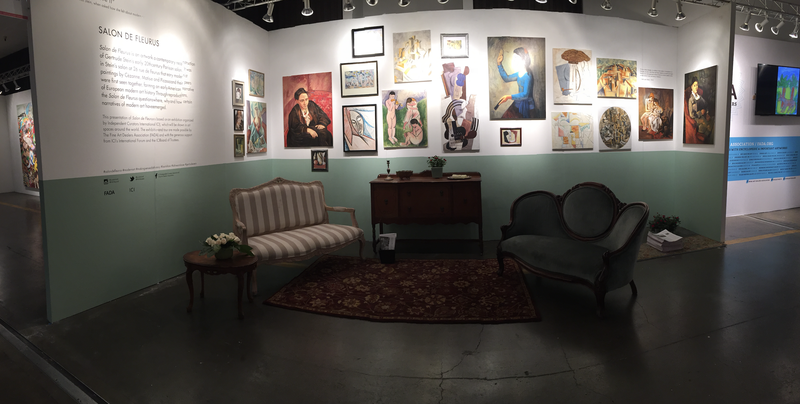 From 1992 to 2014 Salon de Fleurus existed as a semi-private salon in lower Manhattan. 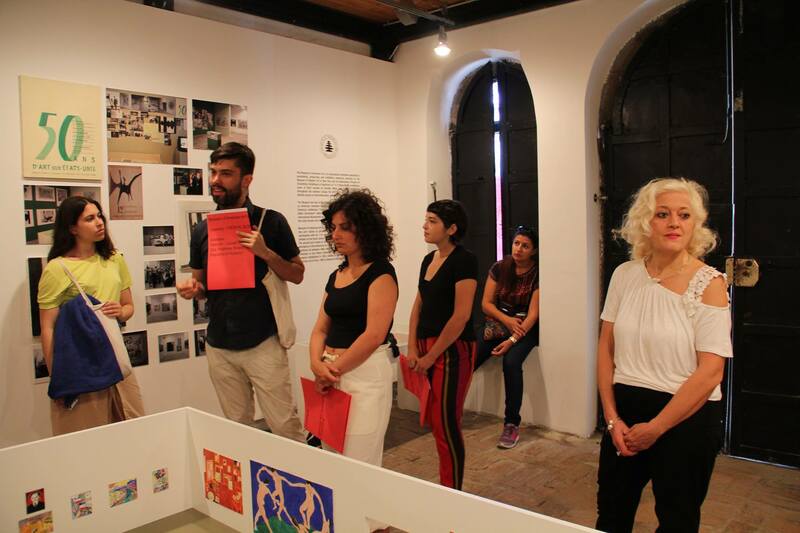 Since then, it has appeared in fragments in Beirut, Paris and Los Angeles and will now be touring as a complete project via Independent Curators International (ICI). 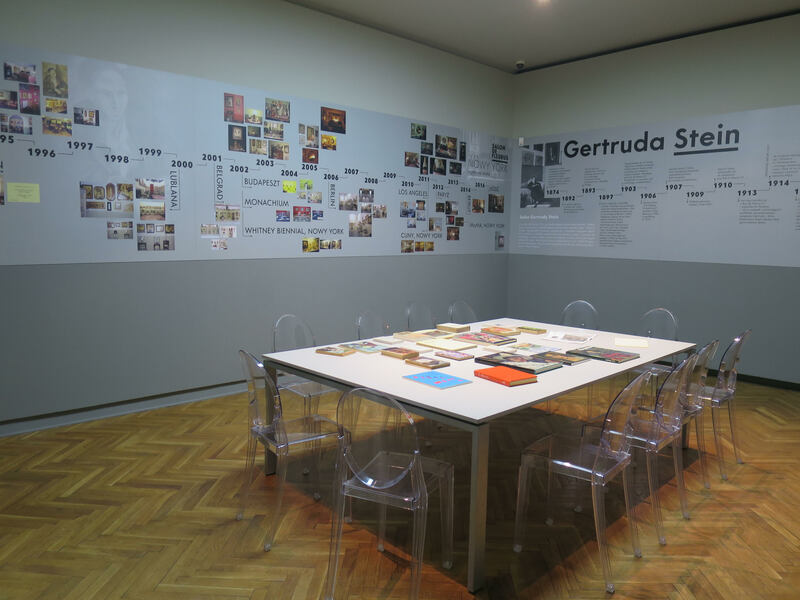 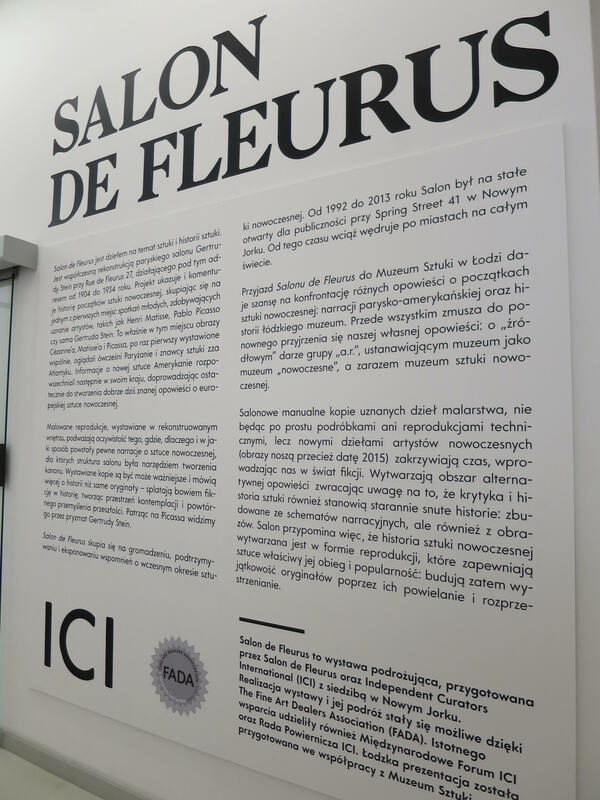 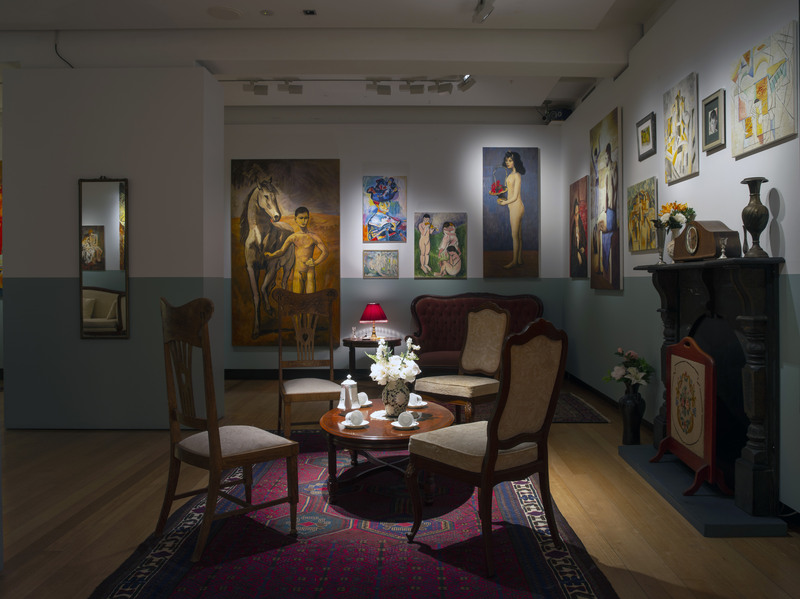 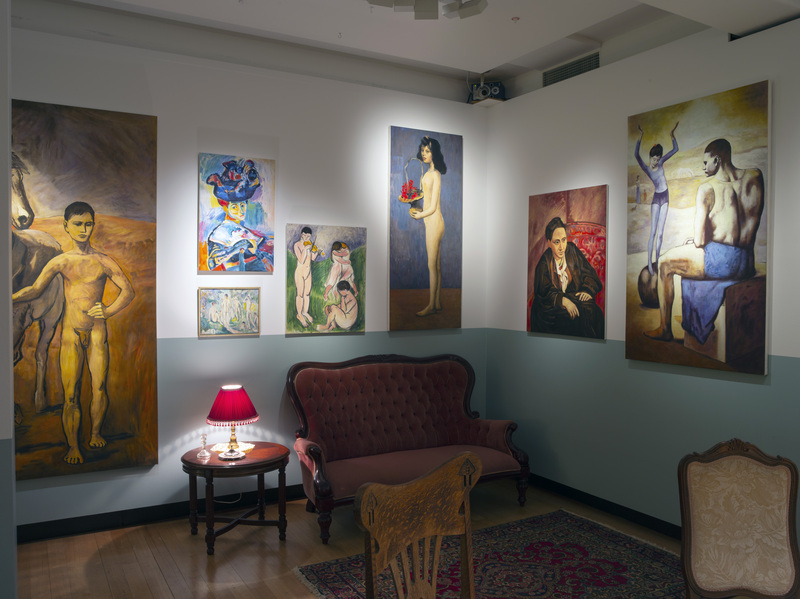 The exhibition contains painting reproductions as well as a historic timeline of Stein and her circle, and training script for a “doorman” or gallery monitor to best evoke the story of the salon to visitors. 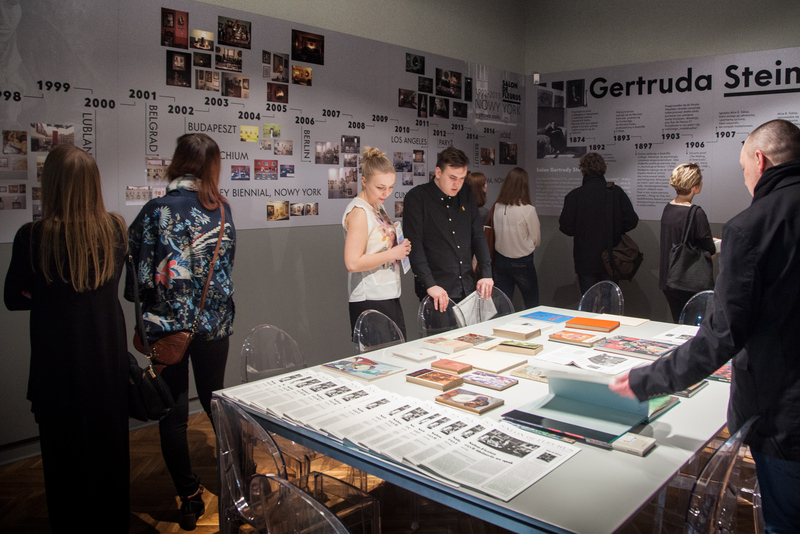 Additionally, a newsprint catalogue designed by Garrick Gott including press and images from the Salon’s twenty-year history and newly commissioned essays and interviews will be available to compliment the exhibition. 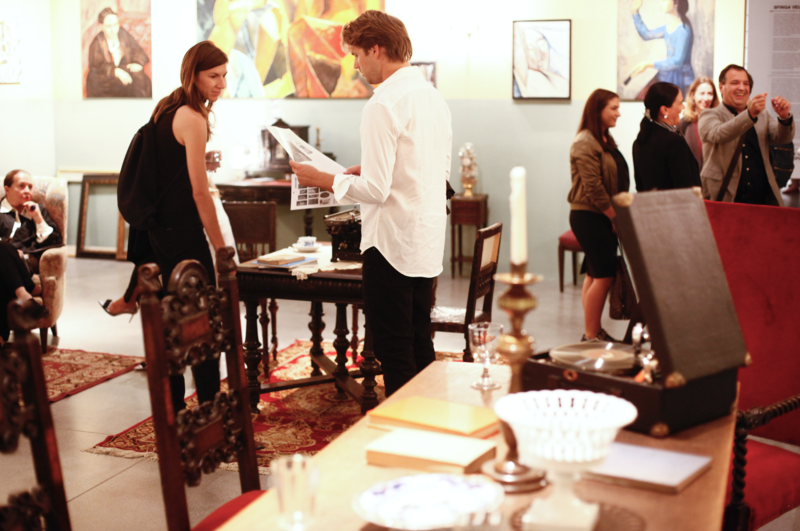 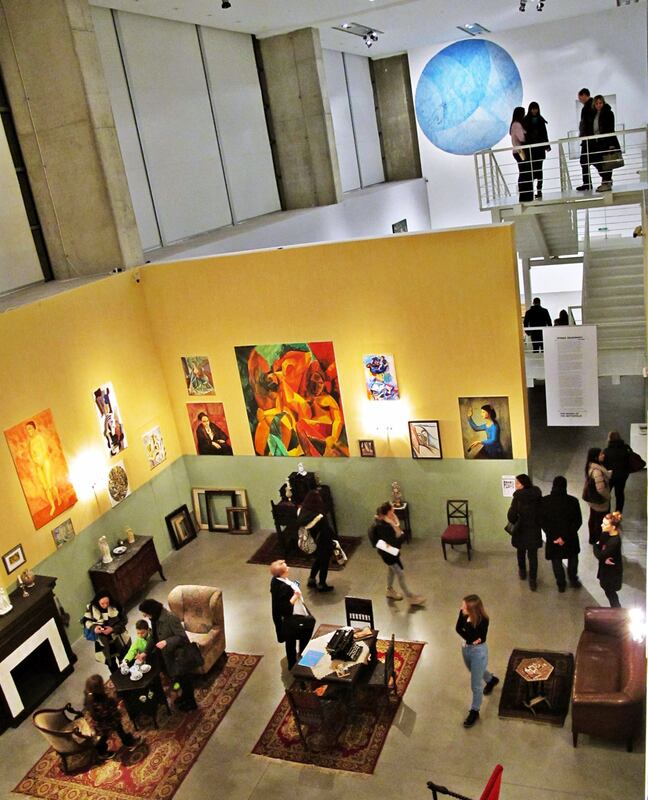 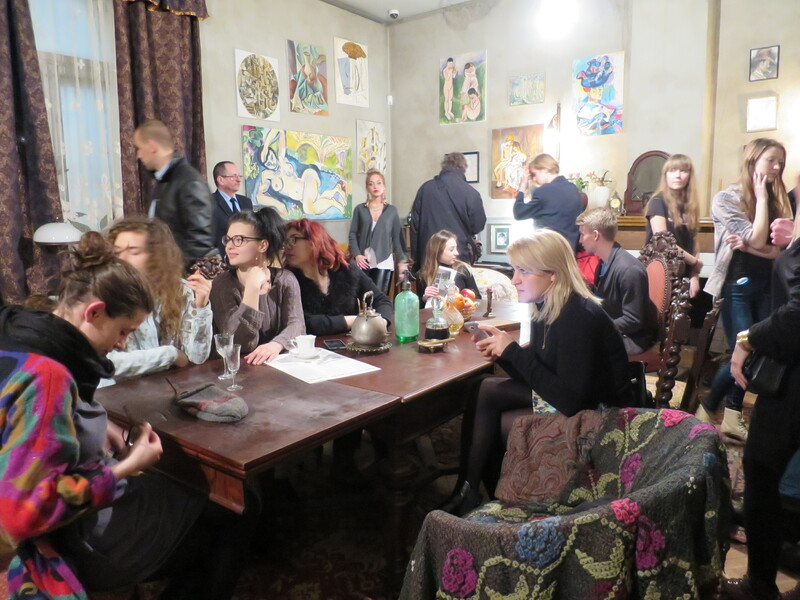 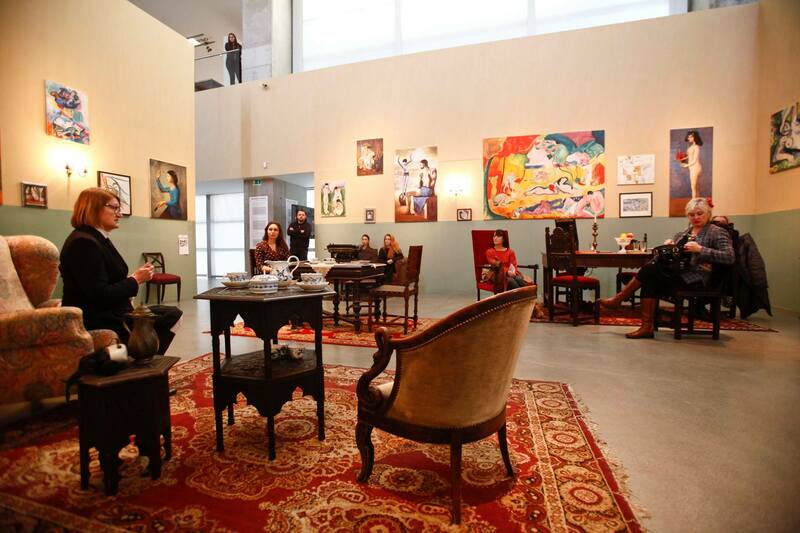 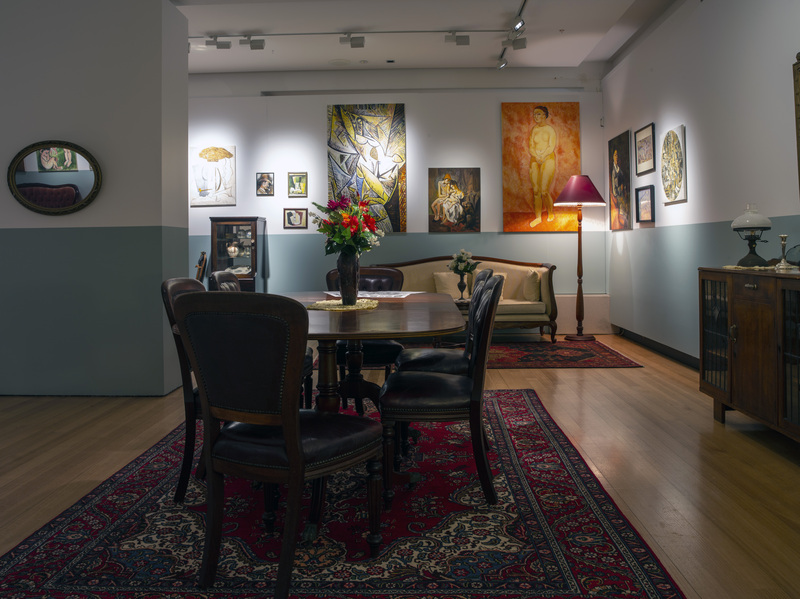 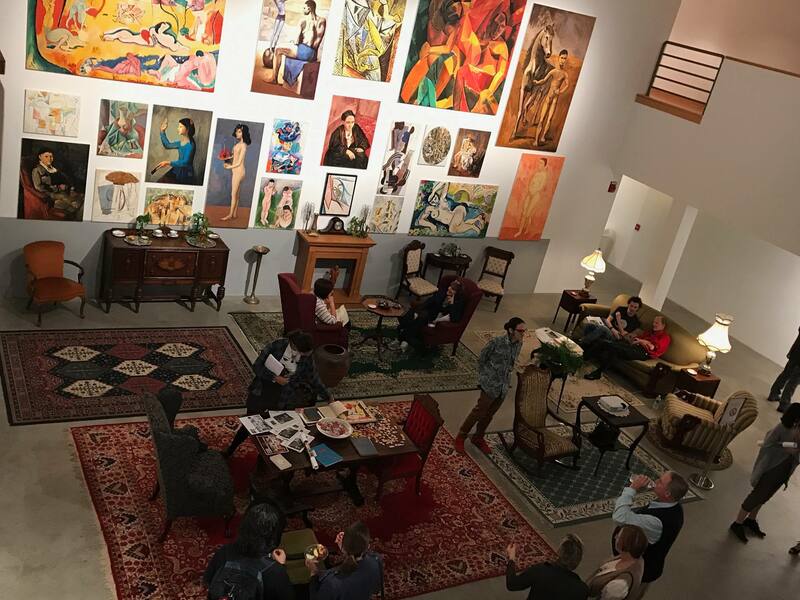 Art spaces are invited to source local details such as furniture, literature, decorations, and objects that further relate to early modernity, and to organize readings, talks, screenings and events that use the salon as a forum for discussing diverging art historical narratives.